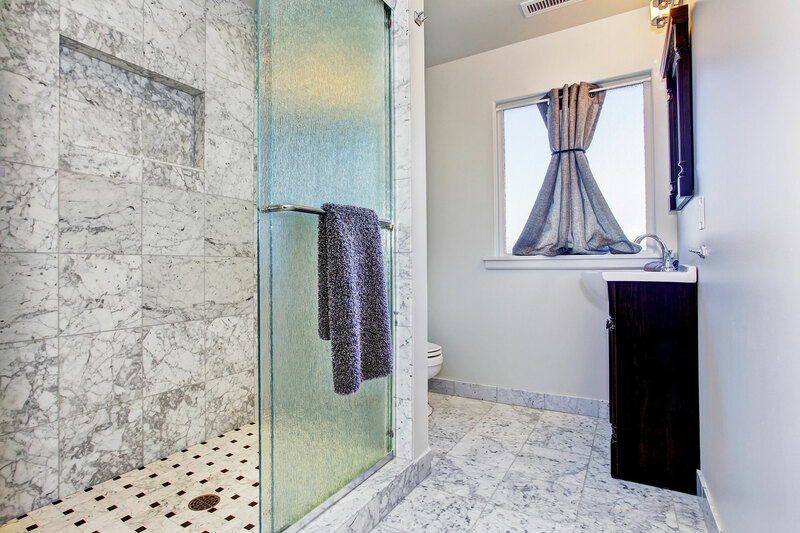 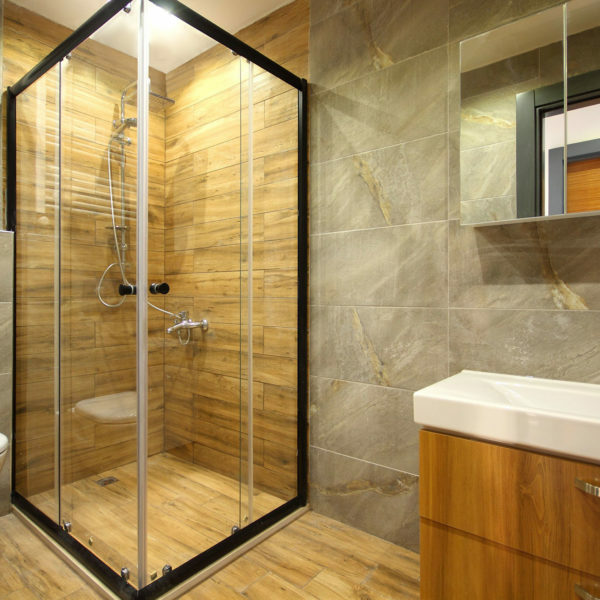 Have you grown tired of the lack of storage space and outdated style of your bathrooms? 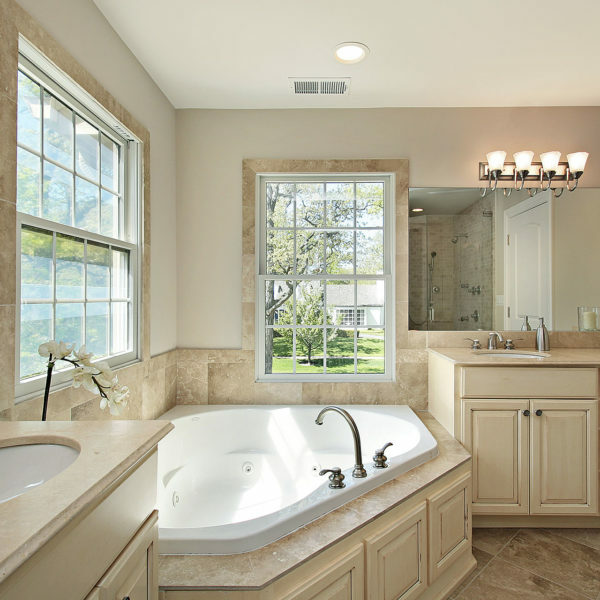 It might be the time you considered a bathroom makeover to give it a timeless and unique look you will enjoy for many years. 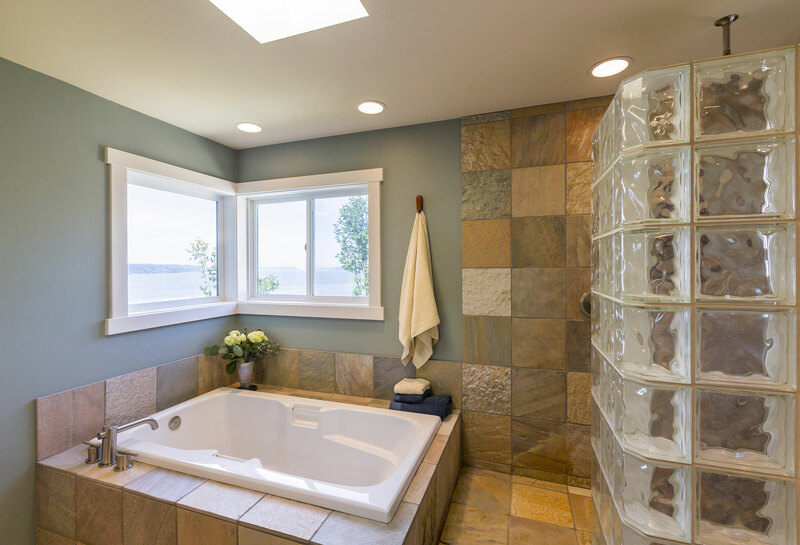 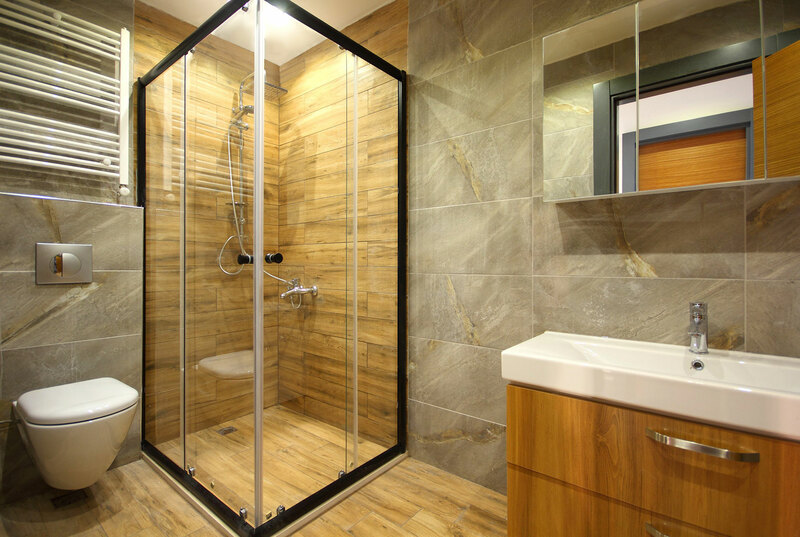 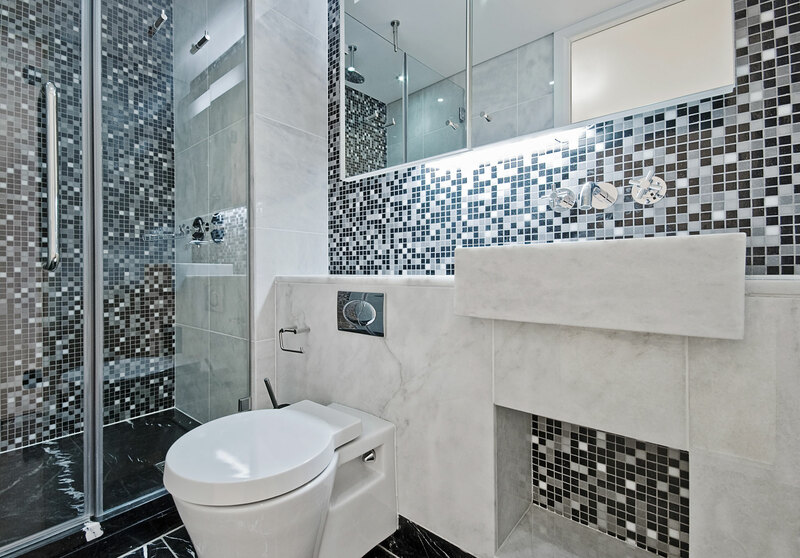 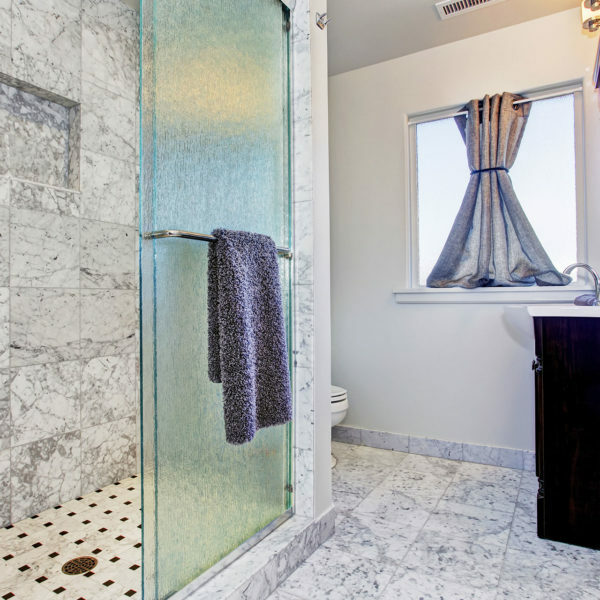 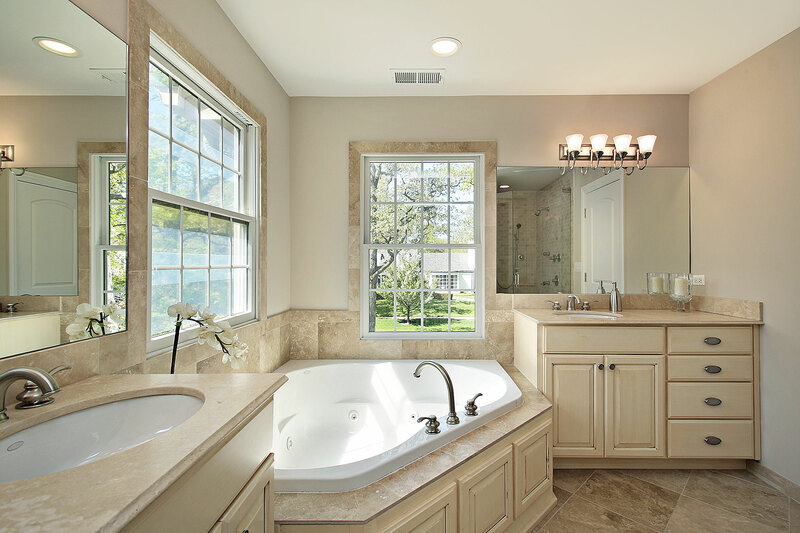 We take great pride in renovating all aspects of your bathroom with the latest bathroom remodeling solutions like modern countertops, vanities, showers, tiling, sinks and tubs that not only look great but function beautifully. 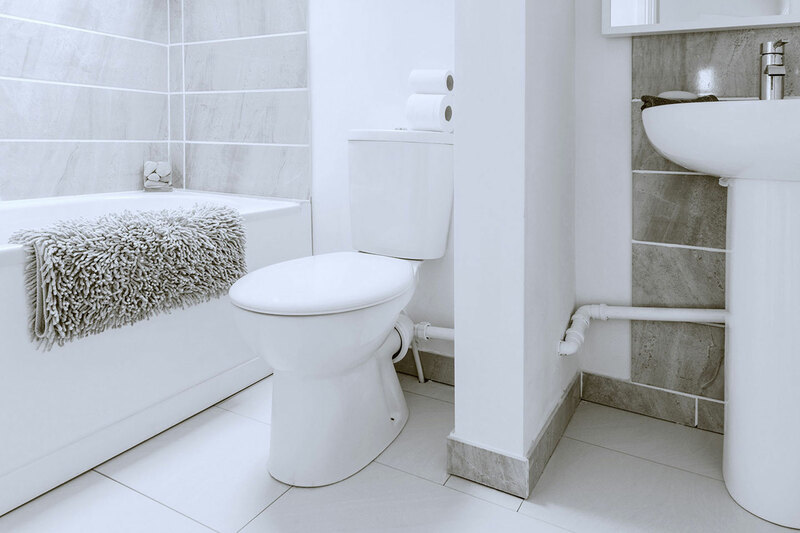 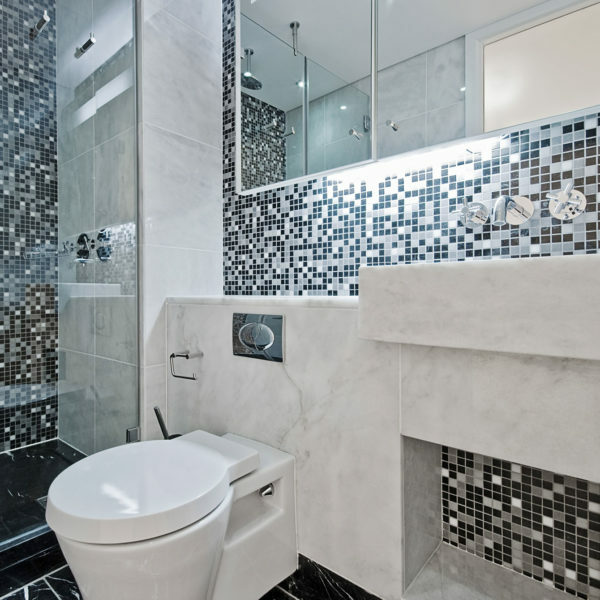 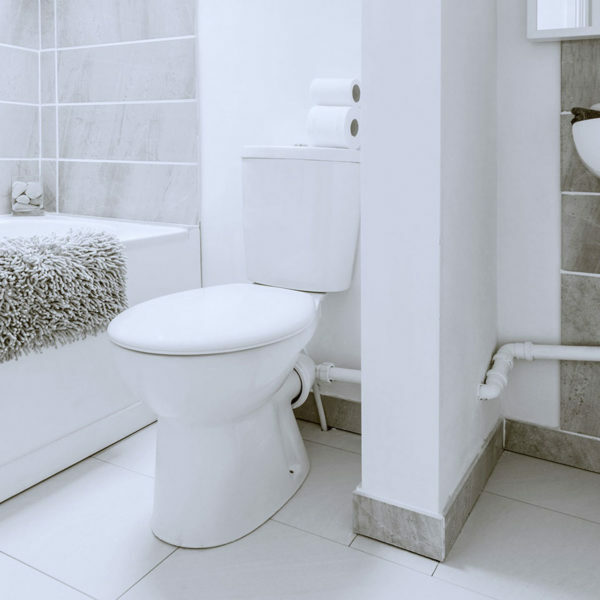 With decades of experience and high-quality work, you can trust us to provide a professional and cost-effective renovation service for your West Chester PA bathrooms. 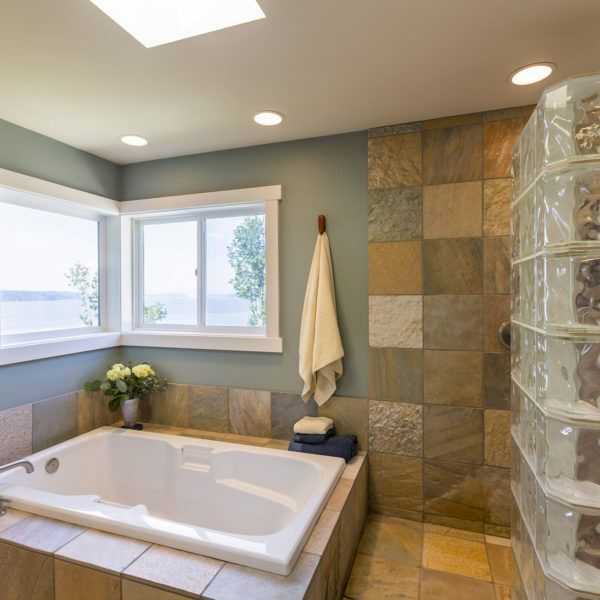 Remodeling outdated bathrooms can add value to your home and provide a chance to incorporate unique personal design choices that you love. 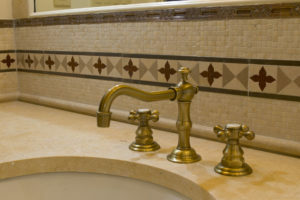 Let us help you install top quality materials, fixtures and amenities that can provide lasting value.